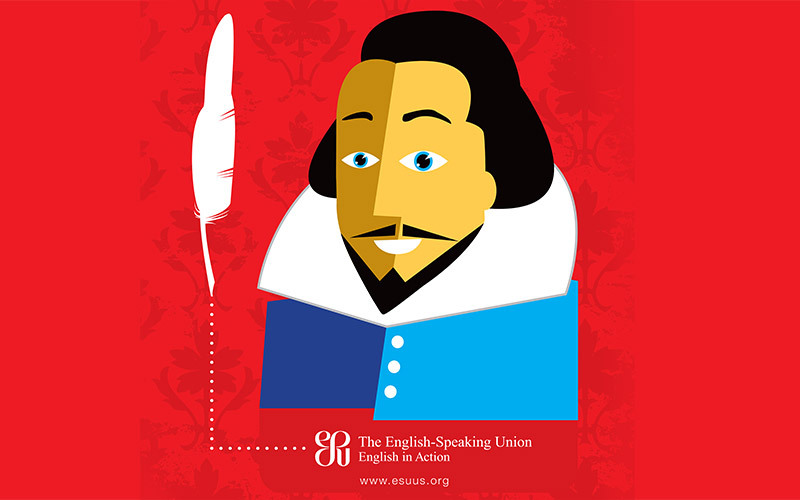 Each year the English Speaking Union challenges high school students from across the country to learn and perform one sonnet and one monologue from Shakespeare’s vast collection of works. Through the competition, students develop communication skills and an appreciation of the power of language and literature. Students read, analyze, perform, and recite Shakespearean monologues and sonnets in three qualifying stages: at the school, community and national levels. Winners of the regional competitions get to perform at the national Shakespeare event hosted by the ESU in New York City. 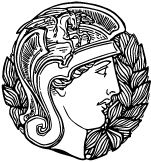 It is with great pride that this will be the Providence Athenæum’s fourth year hosting Rhode Island’s regional competition and our second year as the Rhode Island Branch of the ESU US Shakespeare competition. The enthusiasm and talent these students bring to this event is not to be missed. It is truly an inspiring event. Please join us for a thoroughly entertaining afternoon presented by our state’s most talented students! Free & all welcome! Ages 6+ and adults of all ages.